More information due out at a later date. 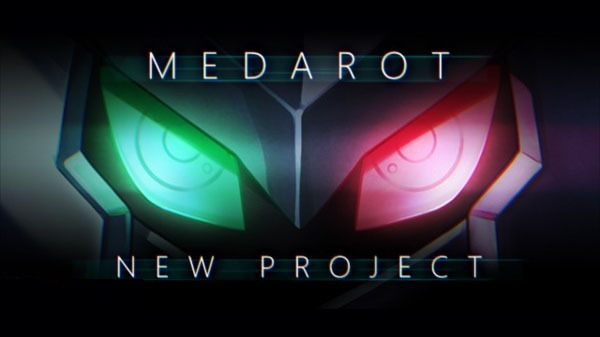 A Medabots smartphone RPG is in development at SoWhat, publisher Imagineer announced. Set in a near future where humans and robots co-exist, and said robots themed after insects and animals battle each other, the game will feature systems that allow the player gather robot parts and items, train, and trade to customize their robot to their liking.